This fault is a common fault both on Potterton Profile gas boilers and Potterton Prima F gas boilers (it doesn’t happen on Prima B and Prima C boilers which are significantly different). When the Potterton Profile boiler is working correctly the fan starts up and draws air into the boiler ensuring there is adequate fresh air for combustion and that there is no residual combustible gas present. After a few seconds the raised air pressure operates the air pressure switch (APS) allowing the circuit board (PCB) to start ignition sparking and to send power to the gas valve to open the pilot gas line. The PCB senses when the pilot is alight and stable and sends power to the gas valve to open the main burner gas line. 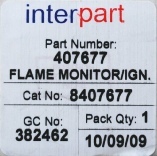 The main burner ignites and continues to burn until the boiler thermostat is hot enough. In the fault state the fan starts, but stops within a few seconds, before the pilot burner has been lit. It then starts again, stops and starts, rhythmically, and may not go to ignition till it has run through many cycles. Occasionally the boiler completely fails to light. 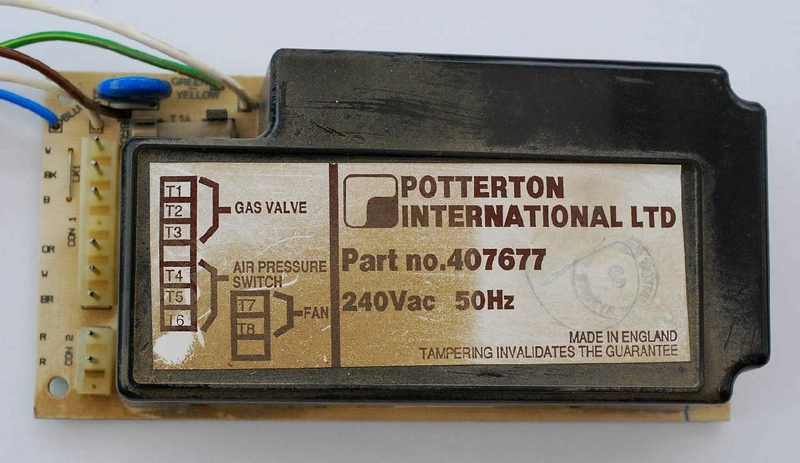 This fault is most commonly caused by the Potterton Profile circuit board but it may not be as simple as that. 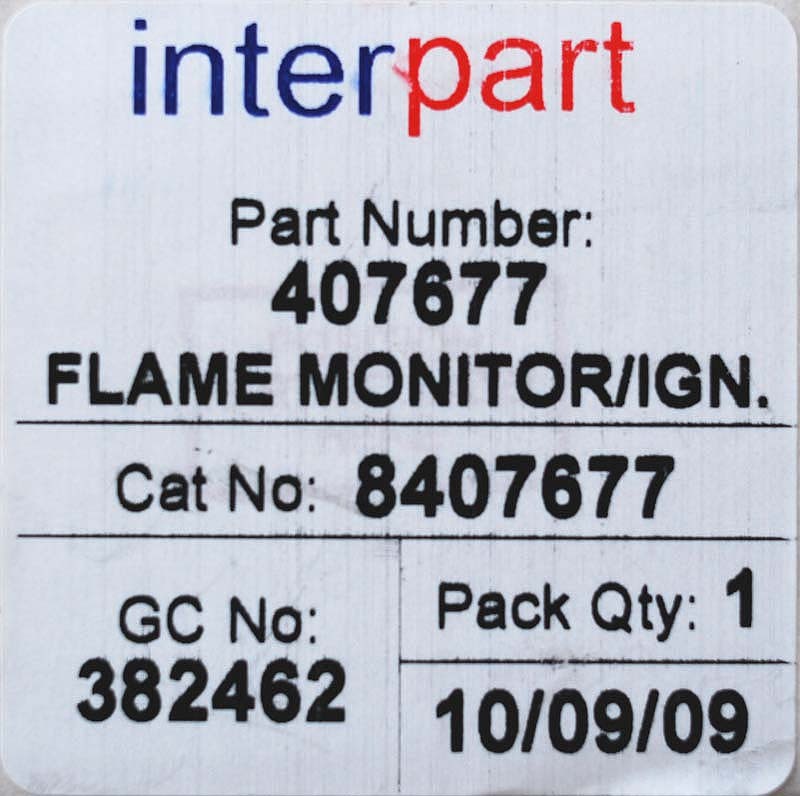 Many boiler components interact in the ignition sequence, most obviously the fan, air pressure switch and PCB but also the overheat (limit) thermostat and main boiler thermostat, and this short cycling of the Profile boiler fan can be caused by a combination of faulty components. With this particular boiler, changing the circuit board alone resolved the problem.